If you've been following me for a while, you may recall this post illustrating my Milani Cosmetics haul earlier this year. If you haven't read this post, read it if you're interested in knowing what I picked up. Otherwise, read on and be tempted by these two beauties. Don't get mad at me if I convinced you to buy them, they're amazing! I added Milani's Baked Blush in Red Vino to the haul, primarily because the name of the colour got my attention. It is no secret among my friends that I like my wine. Sure, I usually stick to whites and roses, but with a name like Red Vino, it's really hard to say no! In this post I also included the first baked blush that I picked up from Milani, as I figured it would be easier to group them according to product type, rendering my First Impressions post redundant. I apologise for the lack of face swatches, but pray tell me how I'm supposed to walk around with two VERY different colours on my cheeks? Sorry, no thank you. The packaging is quite luxe with the gold and acrylic design, though the quality does not match up to the appearance. It is a little bit loose, where it rattles around slightly while closed. Despite that, the packaging puts up a fight when it comes to being opened, so you need to dig a nail in the little gap and pry it open, which is very ideal for traveling. The blushes come with a small blush applicator which leaves much to be desired, as it is basically useless, and a mirror. Unlike certain brands, this packaging design is flat, which allows you to stack this safely without toppling over, and you can neatly slot them standing on their sides, minimising space wastage. I find that my Ecotools brush didn't pick this up as well as my RT Bold Metals blush brush, or even a BH Cosmetics brush dupe that I got from eBay. This is more of a brush thing, than a problem with the product themselves. Another pro to this product is that it's actually a domed blush rather than a flat one, where the Milani website displays them as a flat powder, so you get more bang for your buck. 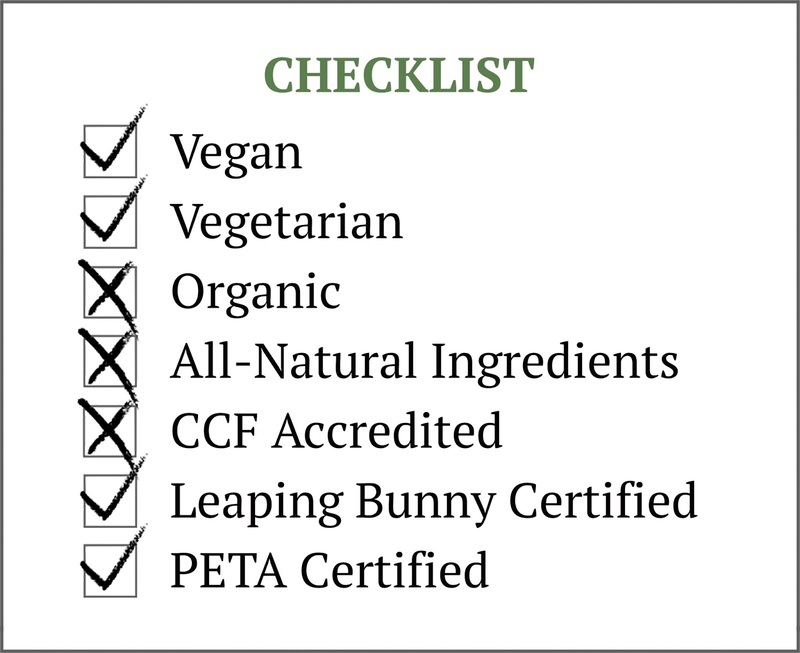 Oh, and the entire Baked Blush range is vegan. I applied primer on my arm so that these blushes have something to stick to while swatching. They just wouldn't show up at all on bare skin, unless you're using your fingers to apply them, which isn't a very good idea because it just doesn't blend as well with fingers. As you can see, each swatch shows two strips, the left swatched using my finger, and the right applied with a brush and blended out. The formula is really creamy, long-lasting, and so blendable so you need not doubt the quality of this product. This is a truly pigmented blush, and definitely not one for the faint-hearted. The first time I swatched this using my finger, I very nearly yelped in horror at of the deepness of the pigmentation, and then I tried using a brush instead, which of course yielded a much lighter swatch. This is a rich berry-red colour that's perfect for autumn and winter. It contains gold glitter that largely gets dusted away if you use a brush, leaving behind tiny microglitter to subtly highlight your cheeks, which I really like. There is rarely any fallout with this blush, there won't be wastage. Because it's such a deep colour, it will surely go a very long way. This blush is from a previous order, but because I wanted this post to feature the baked blushes in general, I thought I would review this again. This is a lovely rosy pink shade with gold shimmer that also gets brushed away when using a blush brush, leaving behind a subtle highlight that makes your cheeks look luminous and sweet. Like the previous blush, this product doesn't have any fallout, but you do need a good brush to be able to pick up product. This has been my go-to blush ever since I got this, and is a staple in my makeup bag. I'll tell you this: there is no doubt that I will be adding more Baked Blush shades to my shopping cart next time, in fact, I should collect all of them except the cool-toned ones. 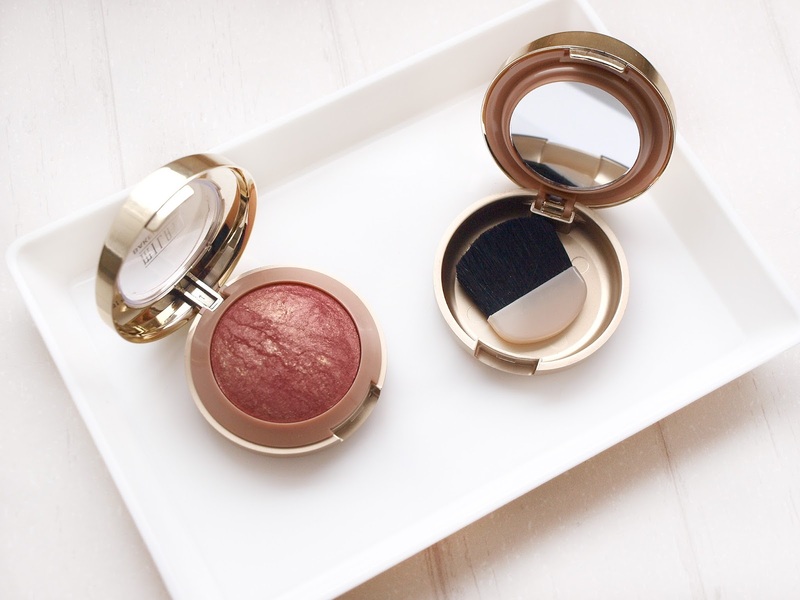 I'm very much in love with Milani's Baked Blush Range, and you should be too! Oh I love Red Vino, Milani blushers look gorgeous! Did you order these online, I really want to get some. Your blog has inspired to to try more 'Vegan' beauty products. Hopefully one day I'll be able to make the full switch/companies make the switch and stop animal testing. I got them through a friend in the US, because the US site has more range compared to the Aussie one, but these blushes are available on the Australian site, as well as the Crush Cosmetics site. I'm so glad I've inspired you to try more vegan/cruelt-free products, and I wish you all the luck :) Just know that Milani isn't 100% vegan and the US site has a list of all of their vegan products if you're interested, otherwise they're 100% vegetarian and cruelty-free.